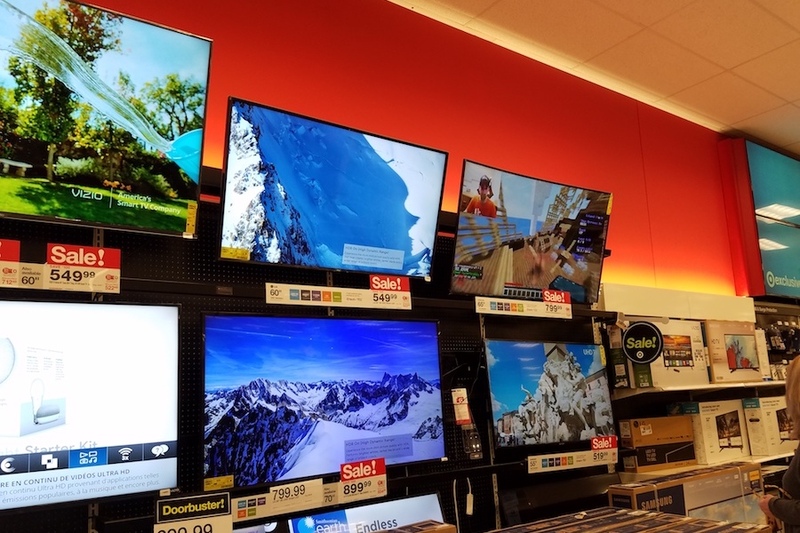 The report, 4K and 8K Ultra HDTV Global Market Forecast, predicts that 222 million homes will own an Ultra HD TV by the end of 2018, an increase of nearly 50% over the past twelve months. The report also forecasts that more than 600 million homes will own an Ultra HD TV by 2023. The vast majority of these homes will have a 4K display — only 3% of Ultra HD TVs in use will be 8K-ready by this time. By 2023 3.9% of Ultra HDTV homes in North America will own 8K displays, compared to 4.1% in Asia Pacific and 1.7% in Western Europe. 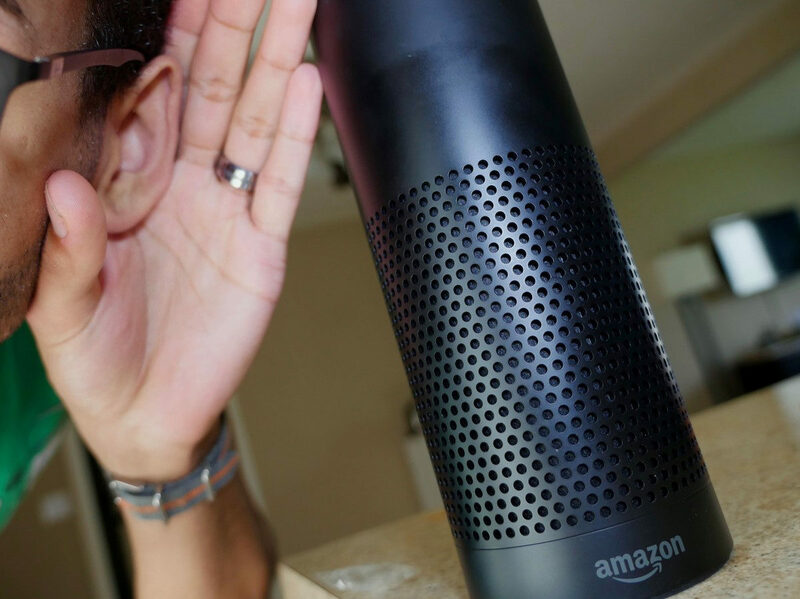 Amazon introduced the first voice-activated smart speaker in 2014 with Alexa and Amazon Echo. According to new data from Strategy Analytics, Amazon’s global smart speaker share of shipments fell to 41% in the second quarter (ended June 30) from 44% in Q1 and 76% in Q2 2017. By contrast, Google increased its share to 28% in Q2, up from 16% during the same period last year. China’s Alibaba finished third with Apple and JD.com rounding out the top five. David Watkins, director at Strategy Analytics, says Amazon and Google accounted for a 69% share of global smart speaker shipments in Q2, which was down from more than 90% in Q2 2017. “The drop is not only a reflection of growing competition in the smart speaker market but also Amazon and Google’s inability to break into the fast-growing Chinese market that is dominated by local powerhouse brands such as Alibaba, JD.com and Baidu,” Watkins said in a statement. Indeed, Strategy Analytics contends China has the potential to become a lucrative market for smart speakers driven by voice-activated software – as underscored by Google’s recent $500 million strategic partnership with Chinese ecommerce giant JD.com. David Mercer, VP at Strategy Analytics, believes Google and Amazon’s pursuit of volume over margin has made it difficult for third-party entry-level speakers entering the market with similar features. However, Mercer contends the premium end of the market offers opportunity to vendors such as Roku who can entice consumers with superior build and audio quality. It’s a streaming video world. There more than one billion connected TV devices now in use worldwide, according to new data from Strategy Analytics. Connected TV devices – including Smart TVs, Blu-ray Disc players, video game consoles, streaming media devices – enable users to stream over-the-top video content to the TV. Smart TVs have been consistently gaining market share and now represent nearly 60% of the total Internet-connected media device installed base. “The popularity of connected TV, in particular Smart TVs and dedicated media streaming devices such as Roku, Amazon Fire TV and Chromecast, has grown dramatically over the last few years and has led to a fundamental shift in how consumers view and engage with content on the TV set,” David Watkins, director at Strategy Analytics, said in a statement. Spearheaded by Roku, Strategy Analytics expects more than 55 million streaming media devices to ship globally this year – about a third of 150 million Smart TV market. 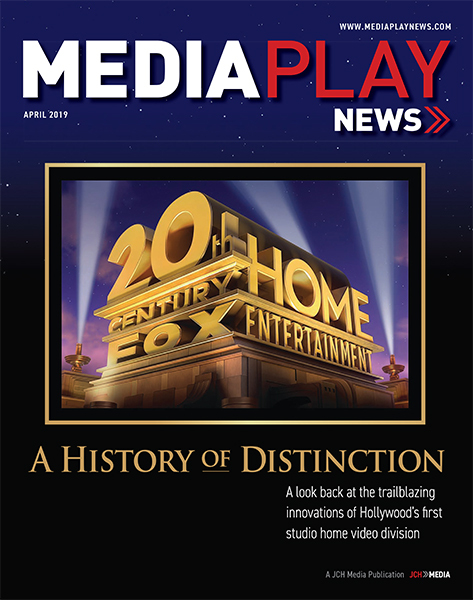 “Sony has long been the global leader in connected TV devices in terms of devices installed in homes thanks not only to its strength in TVs and Blu-ray players, but also as a result of its leading position in the global game console market,” added David Mercer, VP at Strategy Analytics. The report said Samsung now equals Sony at the top of the rankings in terms of overall installed connected TV device units, and the South Korean company is poised to take the lead in the second half of 2018. “As Smart TVs take an ever-growing share of the overall market, Samsung will replace Sony at the top of the device footprint rankings later this year thanks to its dominant position in the world’s Smart TV market,” said Mercer. Households worldwide paying for streaming video services exceeds 250 million, according to new data from Strategy Analytics. The firm predicts the number of homes paying for SVOD services such as Netflix and Amazon Prime Video will reach about 300 million by the end of 2018 and more than 450 million by 2022. 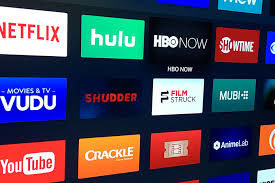 Households paying for streaming video used on average 1.39 services, with the United States having the highest penetration of SVOD, including 59% of households using at least one service at the end of 2017. The London-based data incorporated Netflix, Prime Video, Hotstar, IVI.ru, Hulu, Viu and iFlix. It did not include online TV services such as Sky’s NowTV and DirecTV Now. “Clearly market leaders like Netflix and Amazon will benefit from this trend, but there are also major opportunities for media companies that currently focus on more traditional pay TV and content development business models,” Goodman said.